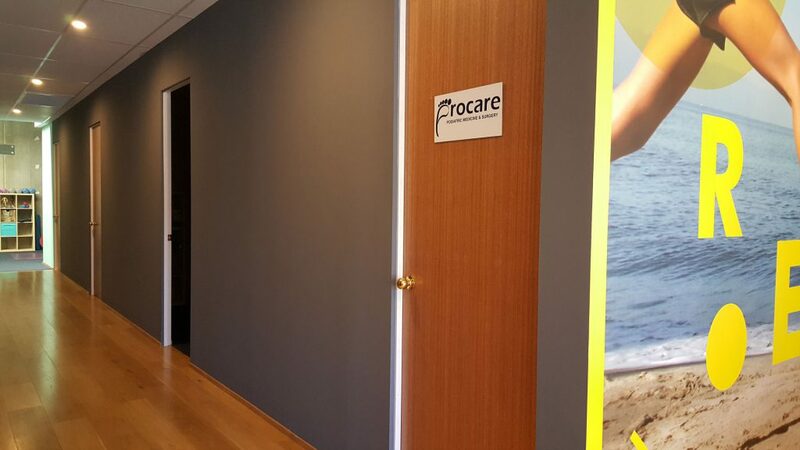 We are a team of experienced podiatric surgeon and podiatrist. All our doctors maintain the highest levels of accreditation and treat patients ethically with respect and pursue ongoing education to stay abreast of the latest trends in the fields of foot and ankle medicine. 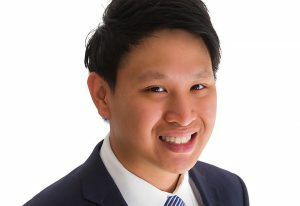 Alwin gained a Bachelor of Podiatric Medicine degree in 2009 from the University of Western Australia. Alwin has been involved in a private practice since 2010. He was also engaged within the Bentley Hospital in the diagnosis and management of a variety of foot pathology. 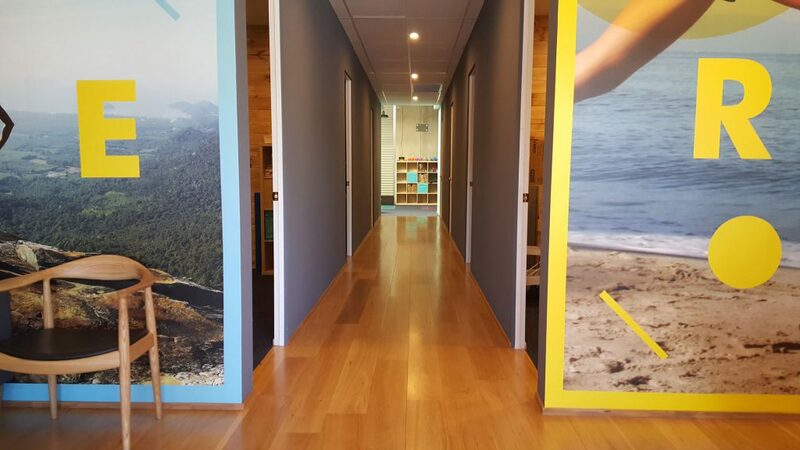 Alwin has a special interest in paediatric foot health, diabetic foot care, sport podiatry and biomechanical disorders. Furthermore, he is also competent in performing ingrown toenail and wart surgery. Alwin also has experience in all aspects of podiatry and regularly utilises a range of podiatry techniques including stretching exercises, dry needling, photodynamic treatment of fungal nails, taping, foot mobilisation techniques, Graston technique (soft tissue release) and orthotic therapy to help his patients in the recovery of their lower limb disorders. Catering to the needs of many individuals, Alwin is multilingual. Not only is he fluent in English, but Alwin can also speak Mandarin, Cantonese, Hakka, Malay and also Indonesian. Additionally, he is now picking up the Italian language. In his spare time, Alwin is an active participant within his church ministry, acquiring an extensive amount of experience dealing with the youth ministry. Dr. Hannah Chun is confident in providing evidence based podiatric medical treatment to all her patients. She is passionate in assessing, managing and treating all foot and ankle conditions with a professional yet friendly service. 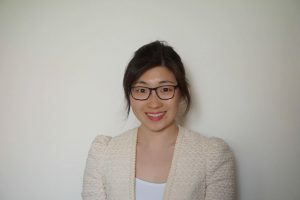 With interests in managing diabetic feet from low to high risk, as well as general routine care she has vast experience in sports biomechanics from international rotations at a Sports Medicine Clinic based in Seoul. Wanting to endeavour further she undertook a 10 month fellowship in 2012 with Professor H.S. Lee, Head of the foot and ankle Orthopedic Department at Asan Medical Centre based in Seoul. To ground her experiences, she graduated with a post-graduate degree in Doctor of Clinical Podiatry at UWA and is currently an AHPRA qualified Podiatric Surgeon as well as a Fellow of the Australian Association of Podiatric Surgeons. ​Dr. 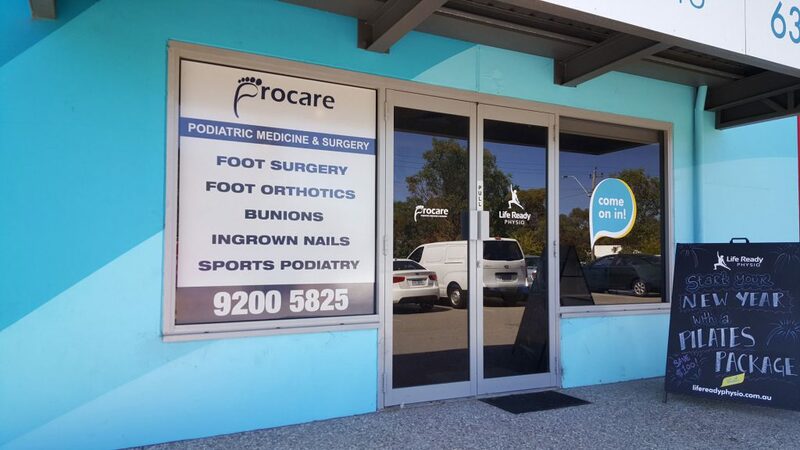 Chun is also a lecturer at the University of Western Australia teaching Podiatric Medicine students. She holds strong clinical as well as theoretical knowledge in surgical management of foot and ankle deformities. As a Podiatric Surgeon, she is available to offer surgical explanation and discuss questions with patients who may be considering any foot and ankle surgery. Dr. Chun’s surgical interests include the bunions, hammer toes, neuromas, ingrown toenails, diabetic foot, bony or soft tissue lumps. 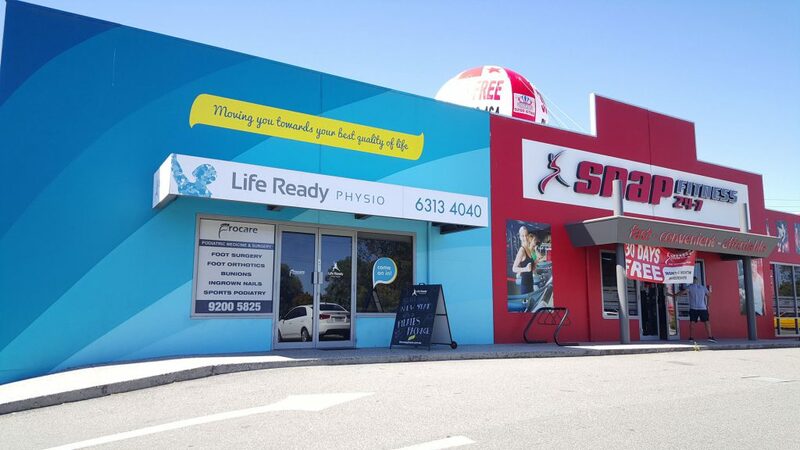 We are conveniently located next to Snap Gym on the busy Guildford Road in Bayswater with ample parking. 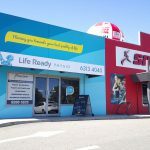 You can find us inside the Life Ready Physio building.